As the old saying goes – If it’s meant to be, it will be. And for Bill Haynes, becoming a social worker was just that. “For me, becoming a social worker wasn’t a decision, it was a natural way of being. 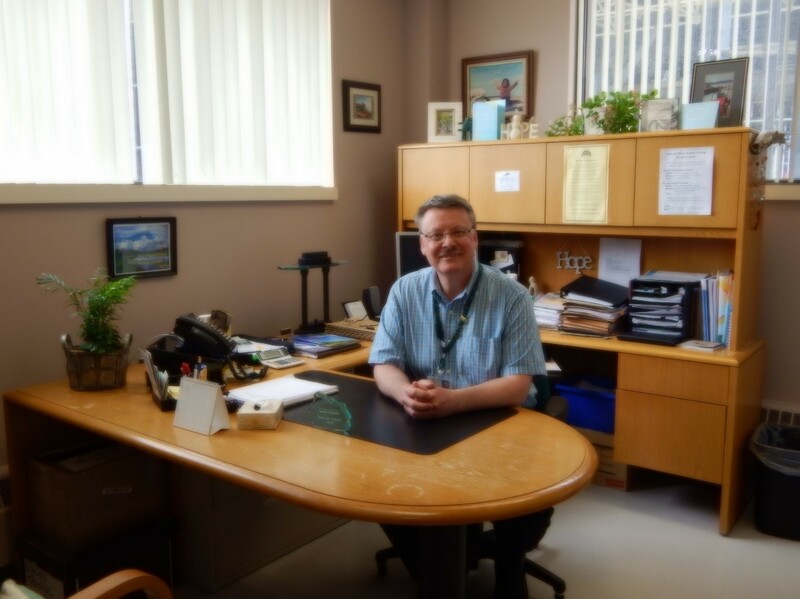 For most social workers, our title isn’t just an everyday job, it’s a lifestyle of connecting with and helping others,” says Bill, who has been with the public service for 31 years, the last 14 of which have been at the Dr. H. Bliss Murphy Cancer Centre in St. John’s. On March 29, 2014, Bill graciously accepted the first ever Newfoundland and Labrador Association of Social Worker’s Pride in the Profession Award. “It was our pleasure to nominate our colleague Bill for the Pride in the Profession Award. As he said from an early age, he was a social worker at heart. The years of working with him have shown us just how big that heart really is,” says Bill’s fellow team members at the Dr. H. Bliss Murphy Cancer Centre. Since 2001, he has been an instrumental figure in promoting social work in the field of psychosocial oncology, a subspecialty of cancer care dedicated to the study, understanding and treatment of cancer through the social, psychological, emotional, spiritual, and functional aspects of life. Cancer affects everyone. Whether you’re a patient, a family member, or a friend, cancer has the power to take control over every aspect of one’s life. 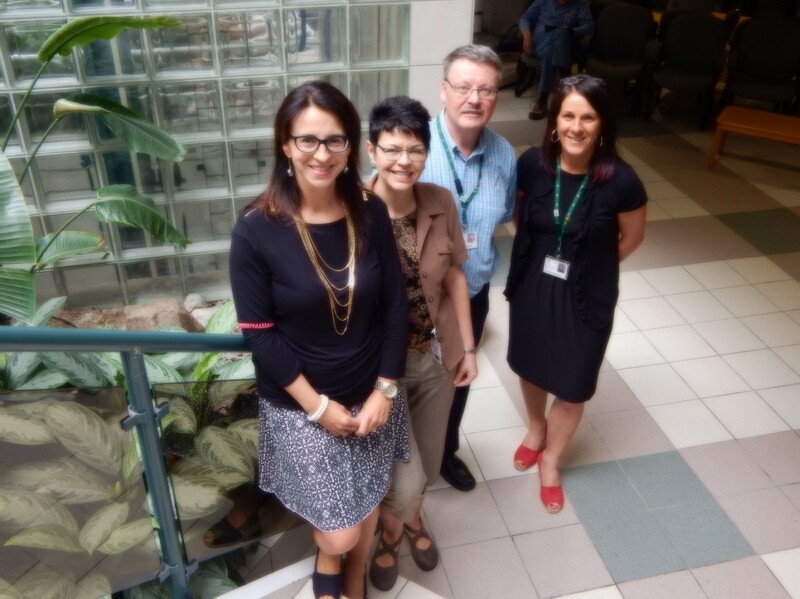 Thanks to individuals like Bill and his fellow team members at the Dr. H. Bliss Murphy Cancer Centre, patients and families are able to regain a sense of control and reconnect with the world around them. “People diagnosed with cancer come with a life that needs just as much support and treatment as the disease itself. Social relationships are what make us human. Without social workers, cancer has the power to take our humanistic qualities away,” he stresses. Bill continues to seek out new educational and training opportunities to advance the knowledge and skills of social workers and other professions in cancer care, while maintaining a heavy involvement in cultivating long term, sustainable relationships with health care providers. His level of dedication for the social work profession exemplifies the core values of a social worker on an everyday basis – integrity, dignity, respect, compassion, and ethical practice. This story was written by Diana Carter, a public relations co-operative education student with Eastern Health’s Corporate Communications team.